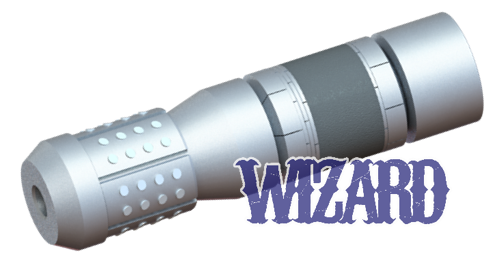 WIZARD Dagger | www.vertechs.com | Vertechs Oil & Gas Technology Co.
VERTECHS WIZARD® DAGGER High Clearance Dissolvable Plug (HCDP) is designed to solve severe downhole restriction challenges for unconventional well completion or workover. It also comes with a patent pending "SMART-FIN" sleeve which increases pumping fluid efficiency during the pumping process. Robust anti-preset design minimizes premature setting.